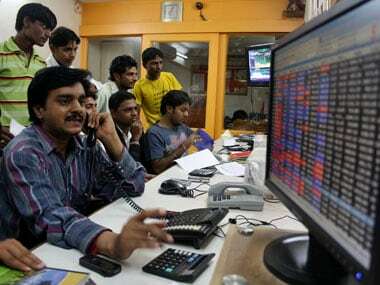 Mumbai: Continuing its rising streak for the third session in a row, the BSE Sensex Wednesday climbed by over 216 points on unabated buying in banking stocks amid strong foreign fund inflows and positive domestic cues. The 30-share BSE index ended 216.51 points, or 0.58 percent, higher at 37,752.17. The broader NSE Nifty closed with gains of 40.50 points, or 0.36 percent, at 11,341.70. In the Sensex pack, IndusInd Bank rallied 4.15 percent. Other gainers included Yes Bank, Bajaj Finance, HDFC Bank, SBI, Bajaj Auto, RIL, HCL Tech, HDFC and ICICI Bank -- rising up to 3.67 percent. On the other hand, Bharti Airtel emerged as a top loser with 4.08 percent fall on the Sensex list. Other major laggards were Vedanta, Sun Pharma, Tata Steel, ONGC, Tata Motors, NTPC and Coal India -- shedding up to 3.48 percent. 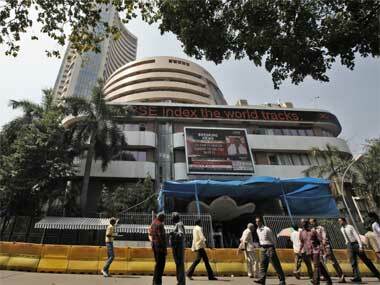 Sectorally, the BSE bankex, finance, realty and energy realty indices surged up to 1.42 percent. While, BSE telecom, metal, power, teck and healthcare indices ended in the red, losing as much as 2.60 percent. 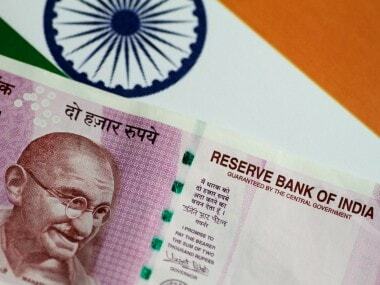 Experts attributed the continuing market rally to robust investor sentiment driven by sustained foreign fund inflows, stronger rupee, among others. 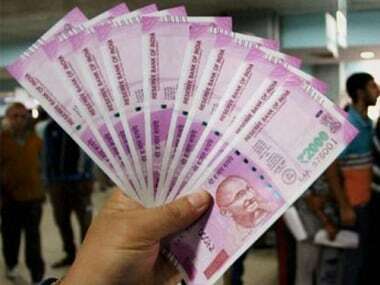 Strengthening gains, the Indian rupee Wednesday further appreciated by 24 paise to 69.47 against the US dollar intra-day. On a net basis, foreign institutional investors (FIIs) bought shares worth a net of Rs 2,477.72 crore on Tuesday, provisional data available with BSE showed. Elsewhere in Asia, Hong Kong's Hang Seng fell 0.39 percent, Shanghai Composite Index was down 1.09 percent, Korea's Kospi dropped 0.41 percent, and Japan's Nikkei ended 0.99 per cent lower. Similarly, in the Eurozone, Frankfurt's DAX slipped 0.05 percent. Paris CAC 40 rose 0.32 percent and London's FTSE was up 0.04 percent in early deals. Global crude benchmark Brent crude futures rose 0.33 percent to $66.89 per barrel.